Todd Swank: In Illinois they do Abraham Lincoln and a cow in butter!!! 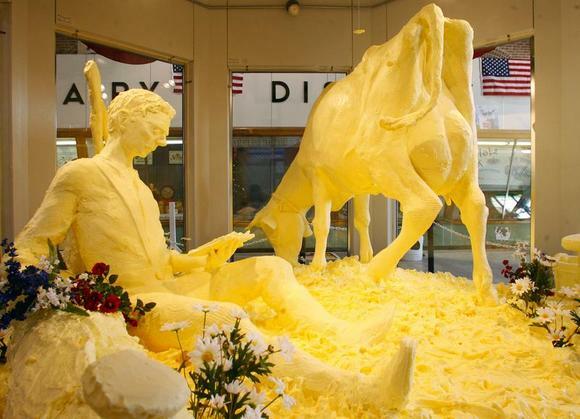 In Illinois they do Abraham Lincoln and a cow in butter!!! Last week, I posted this picture of Avery and a Butter Head we saw at the Minnesota State Fair.